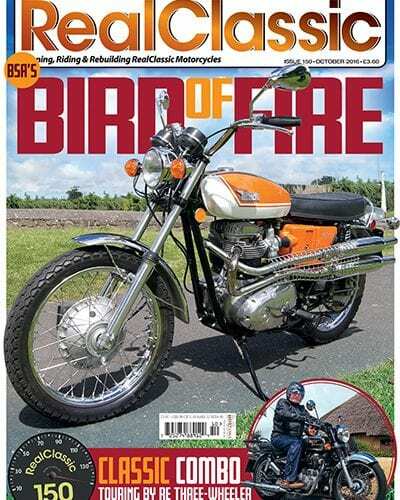 Free magazine: spiffy special offer! 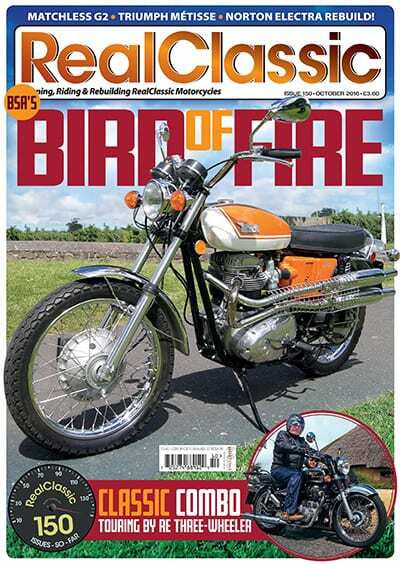 If you’d like to sample an issue of the monthly RealClassic magazine, but don’t want to splash out on a whole year’s subscription, then here’s a splendid solution. 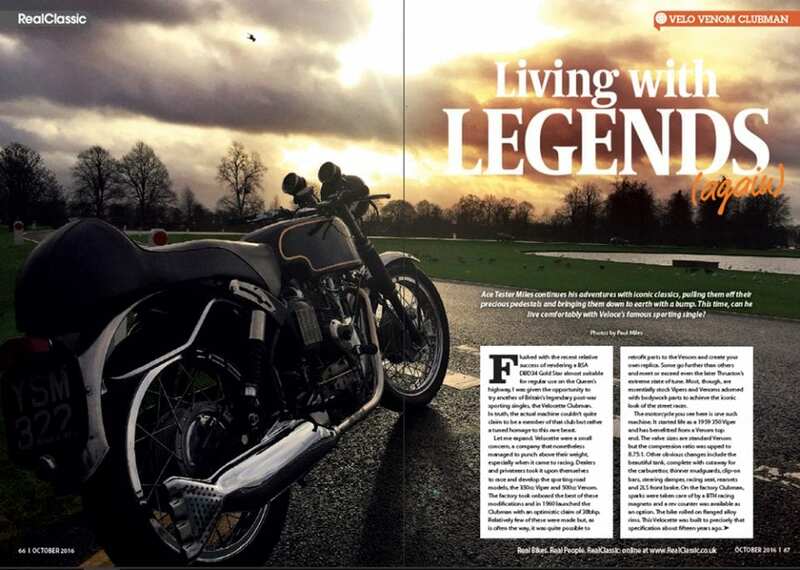 Thanks to the wizardry of modern technology you can now try a digital issue FOR FREE. Crikey. What next? Giving a copy of RealClassic away with a box of cornflakes*, maybe? You might feel it’s time for a change, time to try something a bit different. 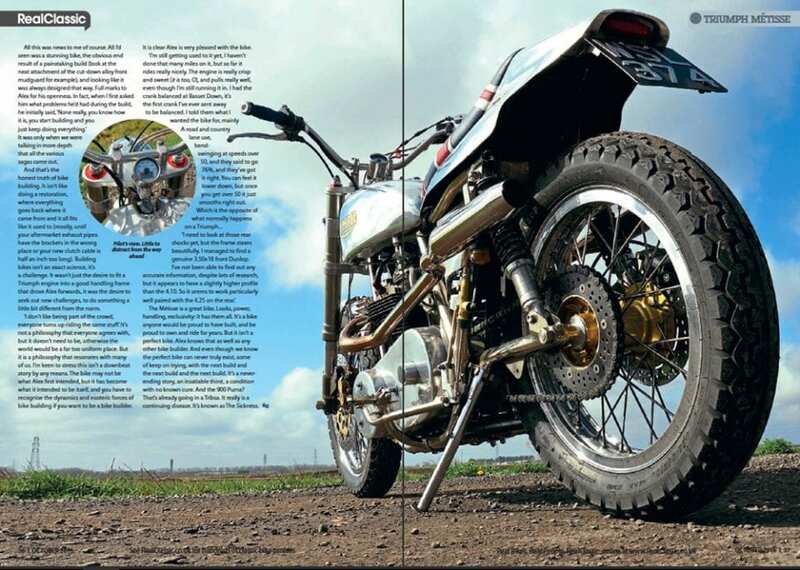 Maybe you’ve been reading one particular old motorcycle magazine for years, decades even, but it doesn’t quite cater for your particular interest in classic bikes any more. 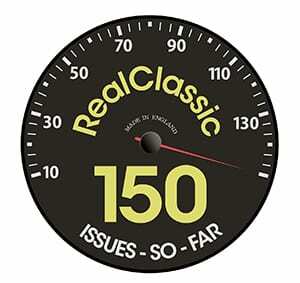 Here’s our solution: a special offer so you can download the 150th issue of RealClassic, free, gratis and for nothing. An easy way for you to try it and see if you like it! To get your free digital copy of issue 150, leave your name and email address below. You’ll need to give us your email address, but that’s all. 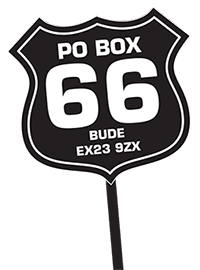 We don’t need your credit card info or anything like that – but we do hope that’s you’ll enjoy your sample issue and decide to take out a subscription in future. We’re working on a way for traditional paper magazine readers to be able to try a sample issue, too. While we sort that out, come find the RealClassic Roadshow at the Bristol or Stafford Shows. 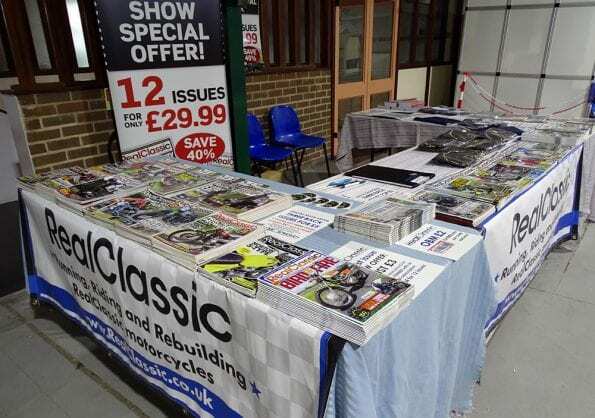 We always have stacks of older issues available, so you can browse the magazines, crumple the covers, inspect the pictures and chat to the RC Crew. We may even offer you a HobNob, if you buy a couple of back issues! *actually, maybe we should try giving away box of breakfast cereal with every RC subscription. Healthy granola and old bikes: what a winning combination! Why has no one considered this before?